Video game translation plays a key role in the international sale of modern video games. Game producers’ enhanced budgets mean that they can afford top notch translation services in order to ensure that their offerings are word-perfect around the world. However, that wasn’t always the case, as one of the gaming industry’s most famous hoaxes reveals. EGM explained the complicated (and nigh on impossible) process that had to be completed in order to unlock Sheng Long. The player first had to get as far as the M. Bison stage of the game with nothing but Perfect fight victories. Next, they had to face M.Bison for ten whole rounds without exchanging a single blow. Instead of the anticipated draw result, the player would then be rewarded with the unlocking of the ultra-powerful Sheng Long. What EGM knew was that the story was actually a complete hoax – it was one of the magazine’s April Fool’s Day gags. The reference to Sheng Long was actually a mistranslation of ‘shoryuken,’ meaning ‘dragon punch’ – a move featured by both Ryu and Ken. Ryu was simply boasting that his opponent needed to defeat his dragon punch in order to win. 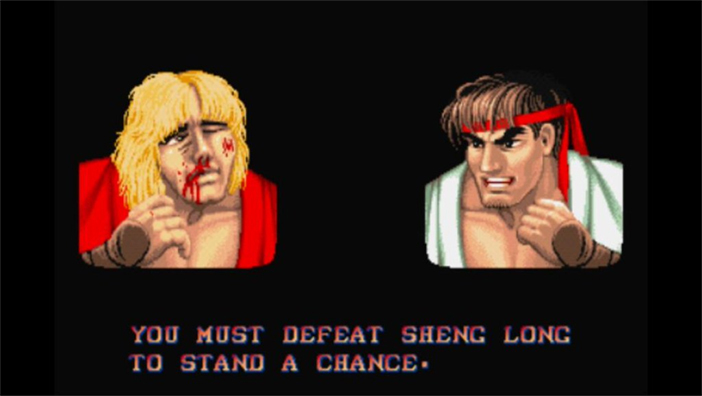 However, because of the inclusion of the Sheng Long quote from Ryu in the game, many players took the article at face value, with the existence of the mysterious Sheng Long quickly becoming an urban legend among gamers. While the hoax was fairly rapidly shown to be just that, its roots had sunk deep enough into the gaming community that Sheng Long was not to be forgotten. 25 years later and the legend of Sheng Long still lives on. Despite the original mistranslation being corrected in later versions of the game, Sheng Long’s fame was such that EGM saw fit to revive the rumour when Street Fighter III was released in 1997. Another April article offered a clear image of ‘S. Long,’ a character who could be unlocked by a player getting six Perfect victories. The article even included images of Sheng Long’s supposed special moves. Street Fighter fans’ interest in Sheng Long was whipped up into a frenzy as a result. Their demand was such that the development process for the Street Fighter: The Movie arcade game actually included consideration of the inclusion of Sheng Long as a character. It is reported that Capcom originally denied the request to include Sheng Long and, while it later consented, there was insufficient time left to bring the legend to life. Sheng Long, it seemed, was to reach no further than the design stage of the game. However, in an interview in January 2008, Street Fighter IV producer Yoshinori Ono once more gave life to the hope that Sheng Long would one day appear to fans. A few months later, Capcom revealed details of a secret, unlockable character called Gouken in Street Fighter IV. 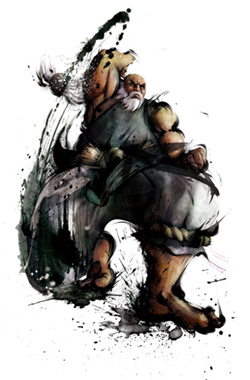 Although bearing a different name, Gouken similarities to Sheng Long could not be denied. His moves echoed those mentioned in the EGM hoax articles. Capcom had finally delivered the character that fans had been waiting for, thus demonstrating not only its commitment to fan service but also the lasting influence that translation (and mistranslation!) can have in the video games industry. Street Fighter is not the only video game series to have been associated with mistranslation over the years. 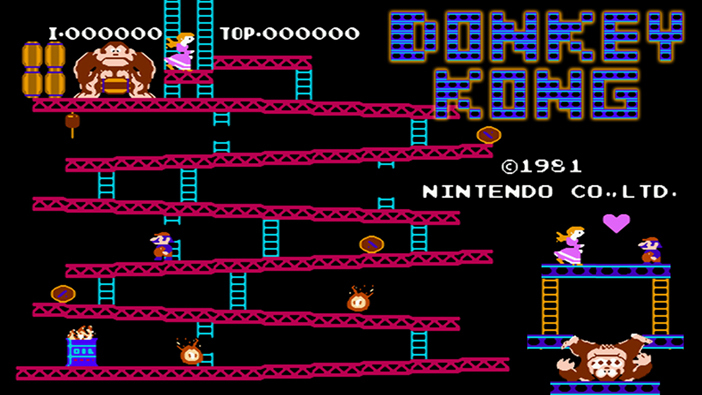 Rumours are rife that Donkey Kong’s name was actually a mistranslation of Monkey Kong. While Donkey Kong’s creator, Nintendo’s famous Shigeru Miyamoto, has always insisted that the donkey part of the name alludes to the title character’s stubborn nature, that hasn’t stopped fans speculating over the years that the original title was actually intended to be Monkey Kong. Proponents of the Monkey Kong theory have put forward several suggestions. One is simply that the ‘m’ at the start of ‘monkey’ was typed with a ‘d’ accidentally, either as the result of a mistranslation or due to an orthographical error. Other rumours mention a blurred or mistyped fax sent from Nintendo in Japan to the game’s American importers, or a misheard telephone conversation between the two parties. While Shigeru Miyamoto denies all such speculation, fans around the world still have their suspicions that they are in fact playing Monkey Kong. Regardless of the true origins of the great, barrel-lobbing ape’s name, the power of language and translation in connection with video games is clear. 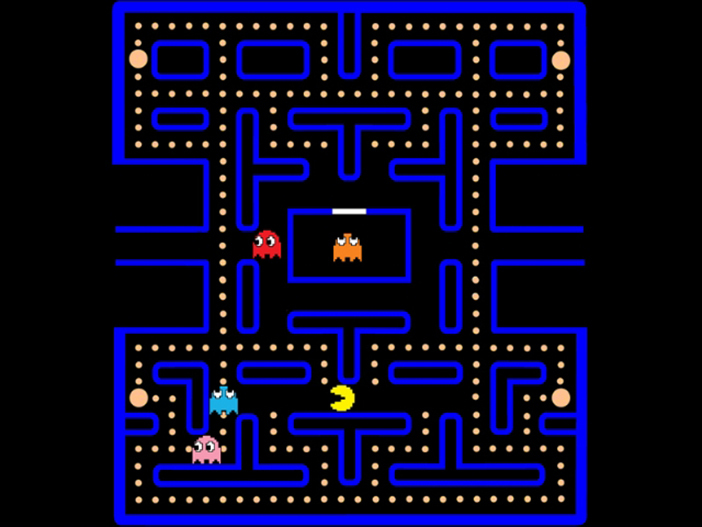 Pac-Man is another classic game to have challenged the translation industry. It was originally known as Puckman in Japan, based on the Japanese word ‘paku,’ meaning ‘chomp.’ However, English-speaking video game arcade operators were somewhat distressed about how easy it would be for vandals to turn the innocent name into something much more crude, with a simple alteration of the letter ‘p.’ After much debate, it was agreed that ‘Puck’ should become ‘Pac’ and thus the title that we all know and love was born. Over the years, translation standards in video games have undoubtedly improved. Video game localisation has become a specialist subject that games producers give a great deal of attention to. They want to ensure that their games appeal to audiences from a cultural standpoint and that mistakes are a thing of the past. While this is a fantastic service for fans around the world, one can’t help but miss the mis-translations that used to creep into video games back in the day. The entertainment value of Aero Fighters 2 characters hopping into their aircraft and ‘frying’ over the jungle, the ‘splendid activity for love’ performed by one of Double Dragon’s female characters and the super-hard ‘Insane Worrier’ fighter may have been surpassed by the cinematic feats and superb translation of modern video games, but one can’t help but feel a certain sadness that such mistakes no longer occur. 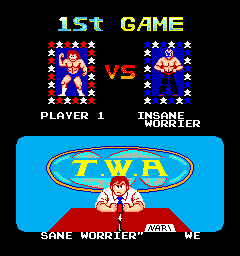 At least, with larger budgets available, one would imagine that video game translation today was perfect. However, some surprisingly high-profile games still don’t prioritise translation as much as they should. 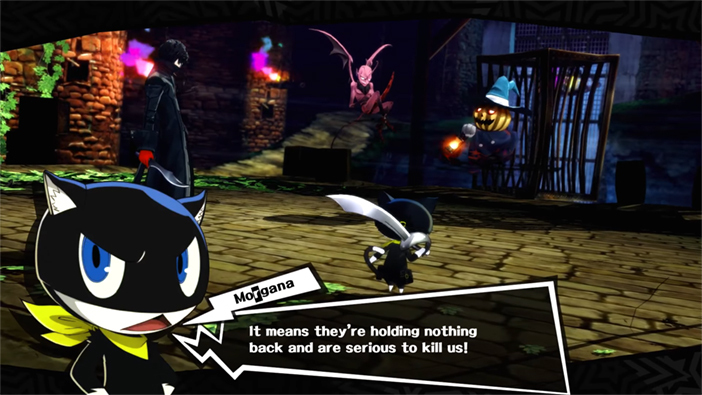 The Japanese version of Persona 5 was met with widespread critical acclaim. Fans around the world were also delighted by the game on the whole. However, the localised English version contained so many translation mistakes that many fans took to expressing their irritation online. One player even went so far as to set up a website dedicated to showcasing the poor translation of Persona 5 – hardly the outcome that the game’s producers had in mind when they were planning the English language release! Thankfully, these poor translations are very much the exception, rather than the rule. A 2015 interview with the production team behind The Witcher 3 highlighted the emphasis that games companies (most of them, anyway!) 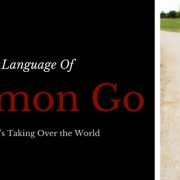 now place on video game localisation and translation. Created by a Polish team, The Witcher 3 had to be translated first into English and then into 15 further languages. These 15 languages use the English translation rather than the original language, due to there being more translators who can offer an English language pairing than there are translators who can translate between Polish and other languages. 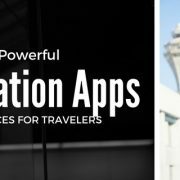 It’s easier and cheaper to use the English version. However, this means that it is extremely important to ensure that the Polish to English translation is not just word perfect but also localised to ensure that it is just as “idiomatic, colourful, moving and just plain good” as the original. What does video game localisation and translation involve? Modern video game localisation and translation is a huge undertaking. Game scripts have come a long way since the limited dialogue boxes of 30 years ago. Gamers now expect comprehensive scripts with hours of audio, with the quality of translation and localisation becoming increasingly important to a games’ international success. The demands of modern video game translation stop there. 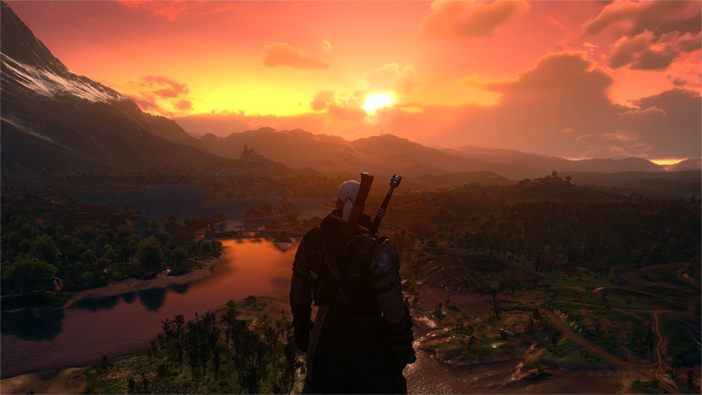 Software translation is also often a key component, requiring yet more specialist translation skills from the game producer’s project team and The Witcher 3 again acts as a great example. With the production team based in Poland and the game developed in the Polish capital, Warsaw, exporting the game to international audiences means that it has to be viewed through their eyes. Are there cultural or historical references that only make sense to Polish players? Are assumptions made about what players should know, based on Polish values and beliefs? Are there popular culture references that will only make sense to one country’s audience? Every scene has to be scrutinised with this in mind. The same is true of any game that is intended to be played by an international audience, which is why video game localisation is so important. Issues of language censorship also need to be considered during video game translation. Swearing is something which often doesn’t translate directly. Calling someone a goat in Spain or Portugal is highly offensive, but in English speaking countries it would simply be met with confusion. As such, the translation of video games which include profanity throws up its own challenges, with literal translation having to be replaced by a more creative approach. Then there are the spatial limitations to consider. Though not so much of an issue for video games intended for television screens, handheld gaming devices mean that screen space is limited. This is particularly true of games designed for mobile phones. As languages use different numbers of words to say the same thing, video game translators need to consider the best choice of phrase particularly carefully when working with more wordy languages for games where screen space is limited. 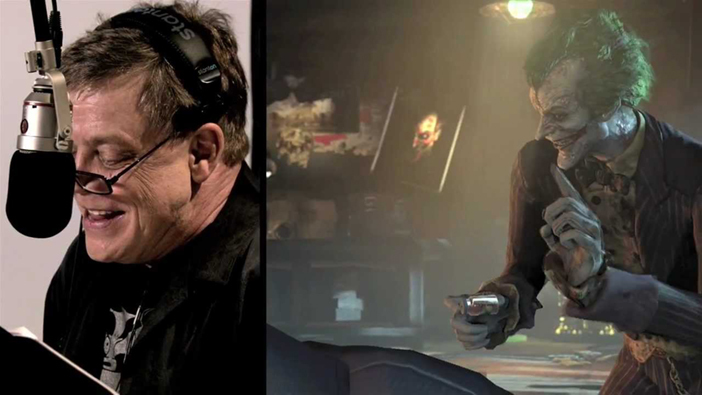 In addition to the written elements of modern video games, voice recordings also have to be considered carefully. Not only does the translated script they are provided with have to sound entirely natural (with actors commanding $200 per hour, there’s no time to mess about and change the script during the recordings! ), but game producers must also consider elements like regional accents and expressions. Bread rolls are a great example. Across Britain, there are 18 different terms for a simple ‘bread roll.’ A video game script for a voice actor needs to take account of regional variations of this nature. Knowing whether a character should be talking about buns, baps, cobs or rolls is all part of making that character believable to the audience – but it has to be balanced with ensuring that the audience understands the terms used as well, even if their own dialect differs to that of the character in question. It’s a task that’s far from easy. Paired with voice recording is the translation of subtitles. Subtitles tend to be reduced in length in order to ensure they can be read at much the same pace as listening to audio. Thus the subtitles not only have to be translated and localised, they also have to fit with the translated and localised spoken dialogue – the two have to pair beautifully in order to avoid any strange disconnects. This is true not just for translations of the same language, but for the translations across multiple languages. Video games are one of many forms of media that can be used for language learning. As such, situations often arise where a player will listen to the audio of the game in one language, but play it with subtitles switched on in their native tongue. This presents some unique challenges, as localisation for different audiences means that there are cases when one language will differ somewhat from another. The use of profanity is a great example of this. 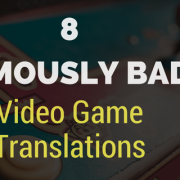 Swear words and insulting phrases in a game’s Spanish audio version may well not match up to those in the English version of the subtitles, as each country will have its own expressions that are most suited to the scene in question. This is all part of the challenge (and the fun) for professional video game localisation and translation experts! Video game translation is a huge and fascinating topic. With the gaming industry continuing to grow year on year and mobile gaming creating whole new audiences around the world, video game translation and localisation services look set to enjoy strong demand over the coming years. Once a niche translation sector, video game translation has most definitely gone mainstream.